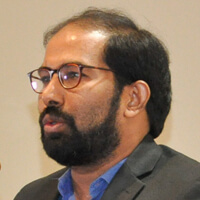 Dr. Sumit D Chowdhury is an entrepreneur, business leader and an international thought-leader on telecom, electronics and information systems and solutions for Smart Cities. He was the President of the Enterprise Business and CIO of Reliance Jio. Prior to that he was a Vice President with IBM as Head of Consulting for Telecom, Utilities and Entertainment industries. 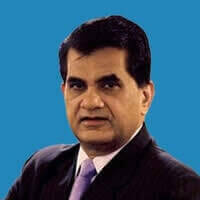 He was the CIO of Reliance Communications, Partner of KPMG and Managing Director and CEO of BearingPoint in Australia. These roles have given him the opportunity to be recognized as one of the Top CIOs of the world. 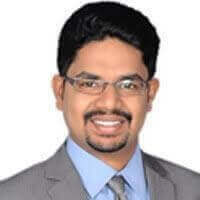 Sumit has lived in India, US, Australia and worked on assignments across the world managing industry professionals in large, hyper-growth companies. 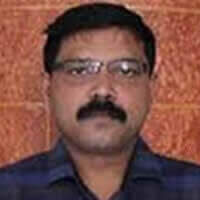 He recently authored a career management book, 'Rules of the Game' published by Bloomsbury India. He works closely with several Universities in US and Australia where he is an adjunct professor. 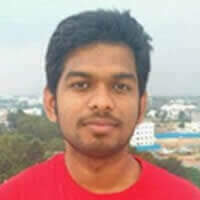 He is a B-Tech from IIT Kanpur and MS and Ph.D. from Carnegie Mellon University.